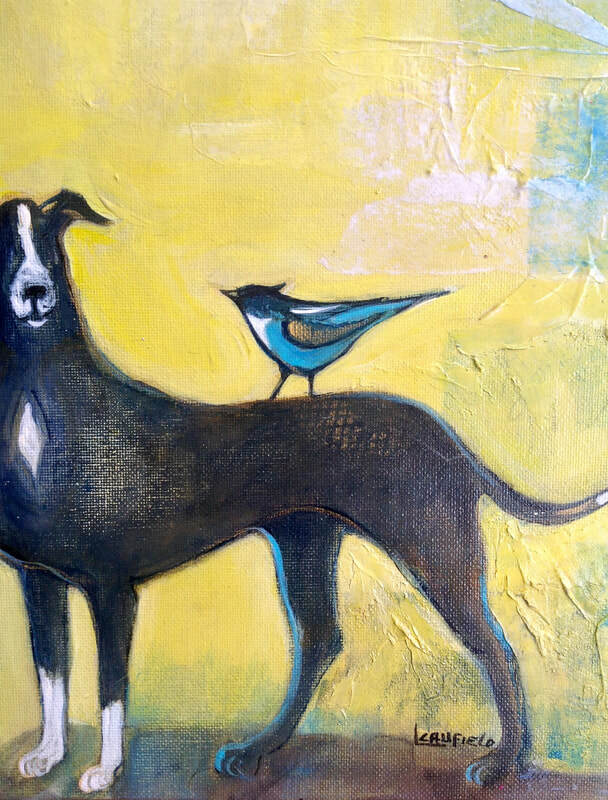 A selection of four-footed animals and various other domestic favourites. 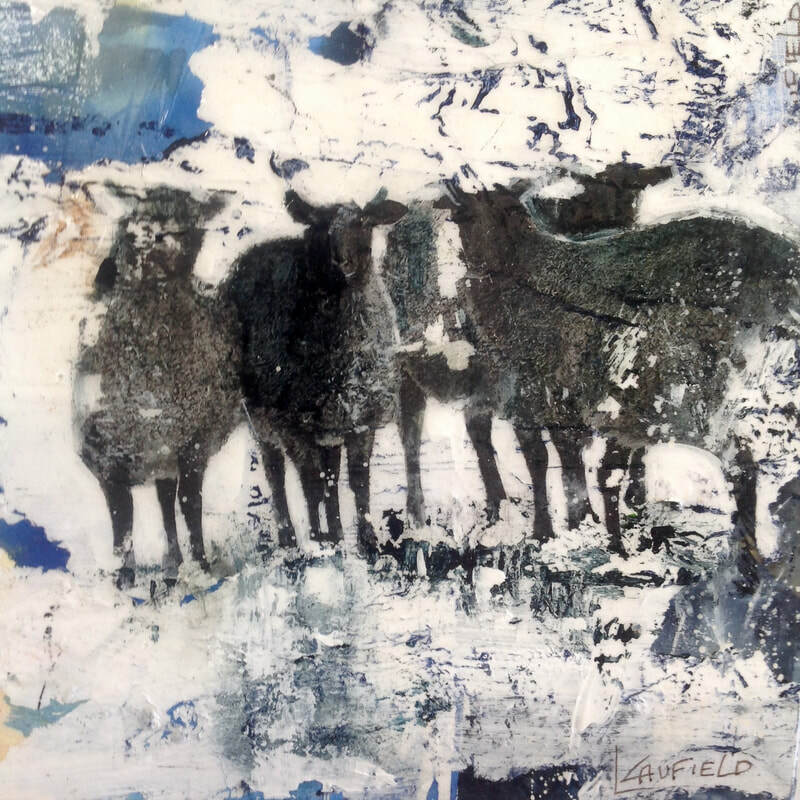 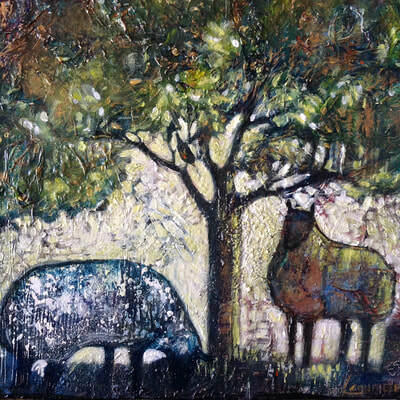 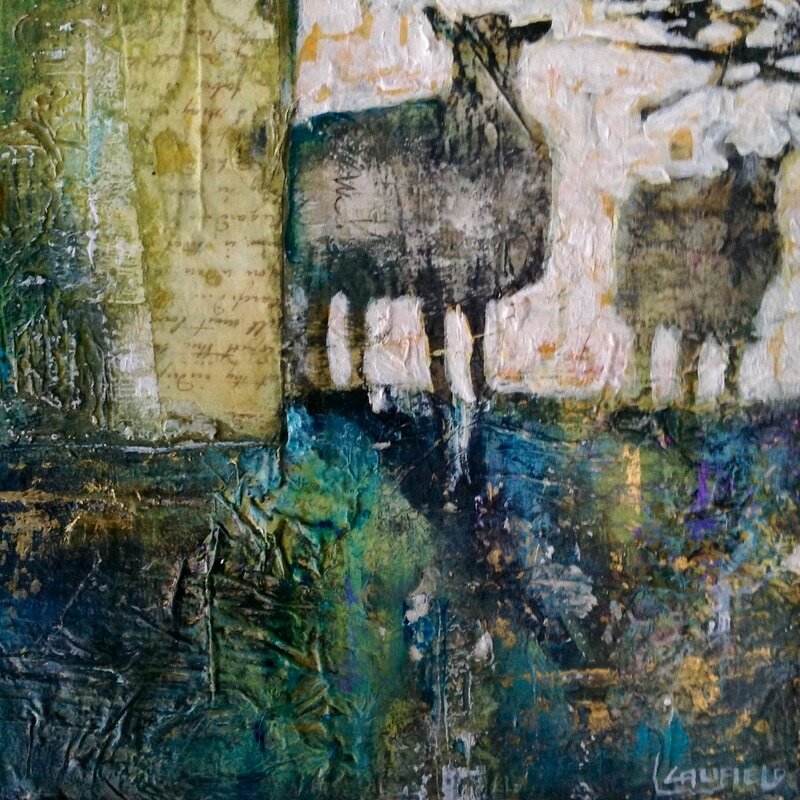 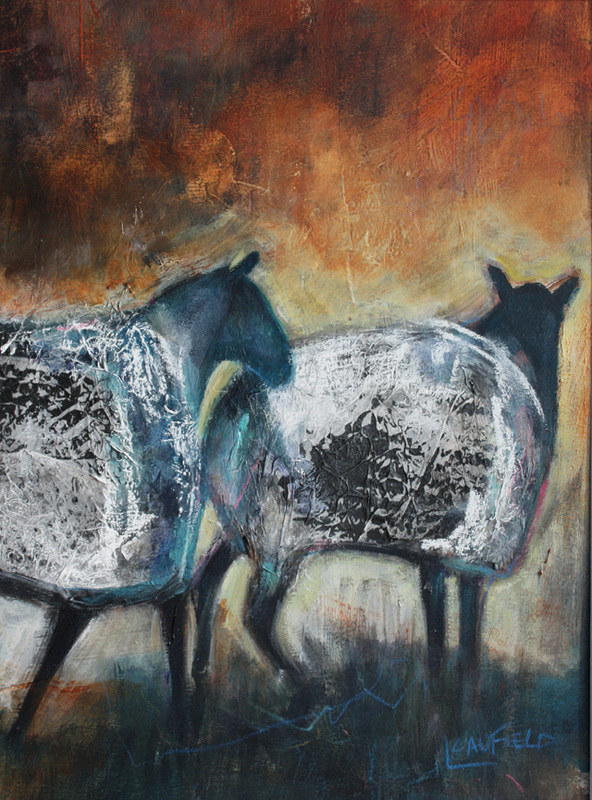 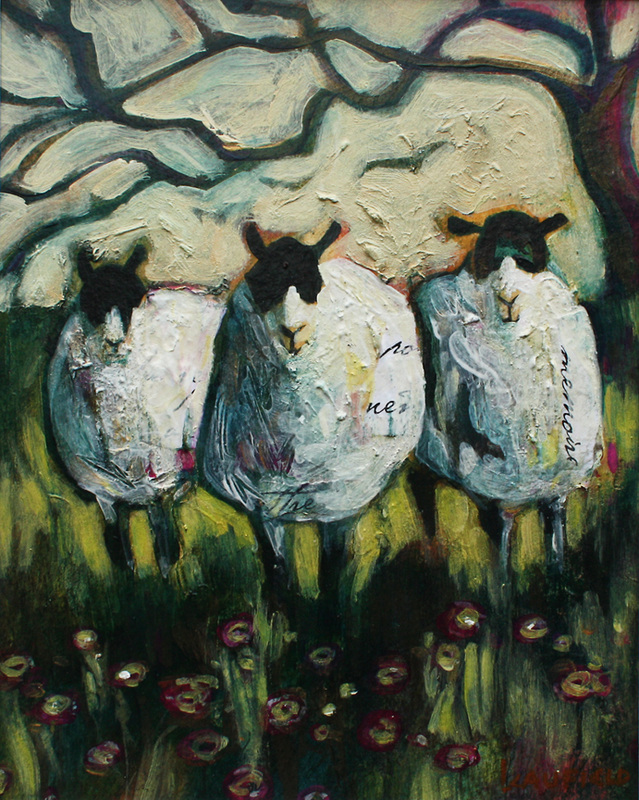 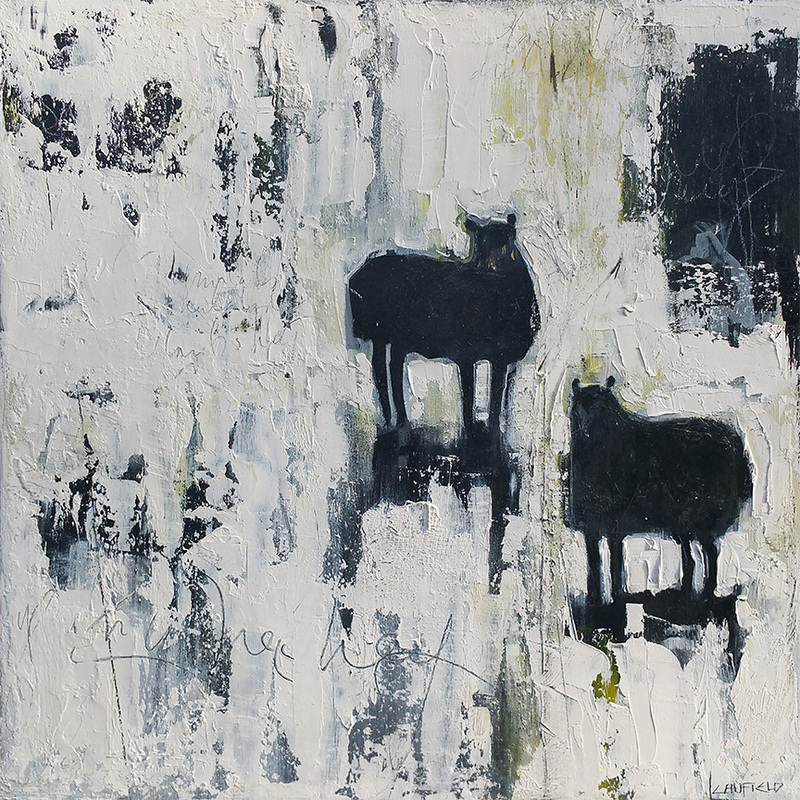 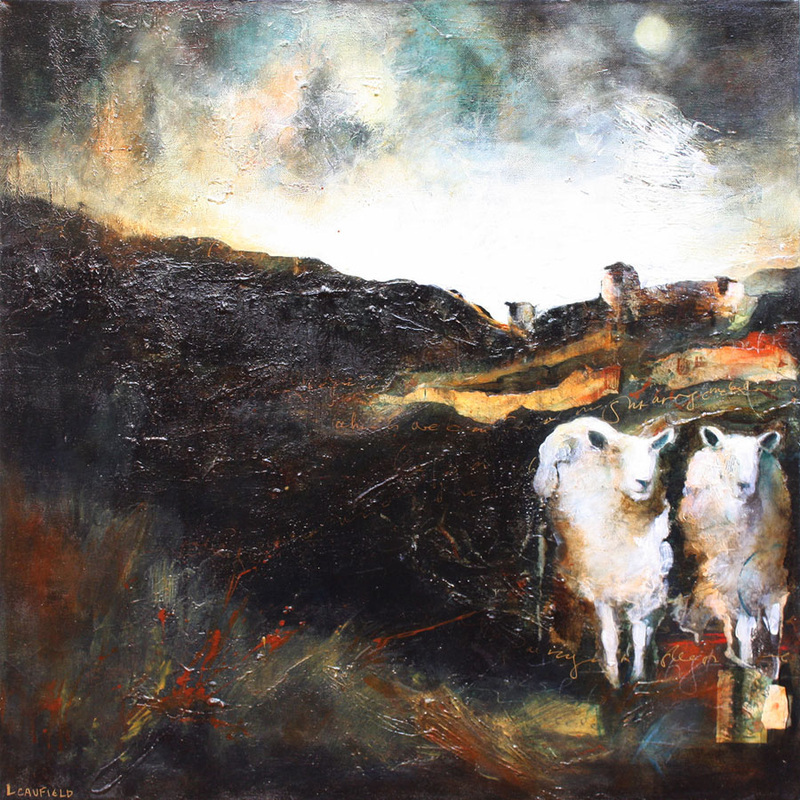 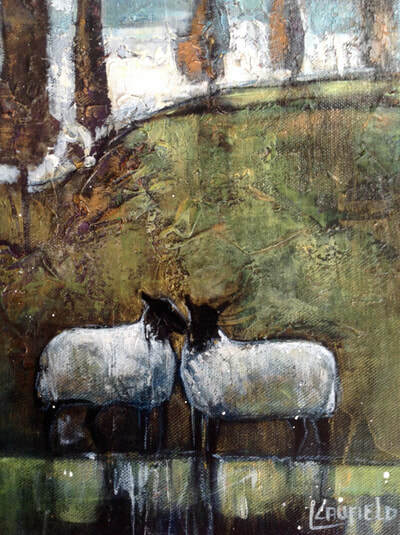 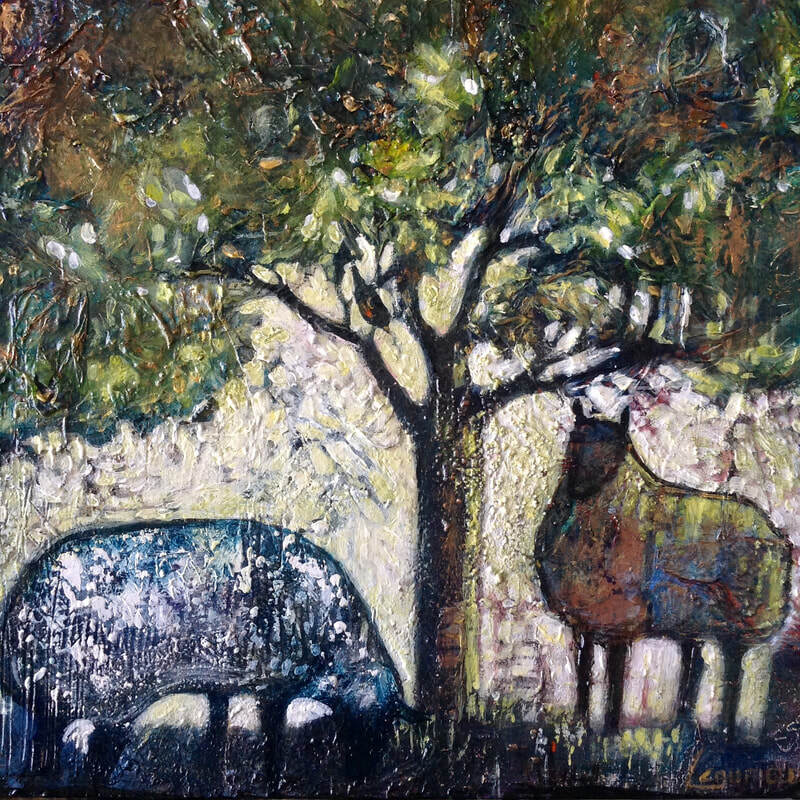 Because I prefer to work with heavily textured surfaces, sheep have become a favourite subject. 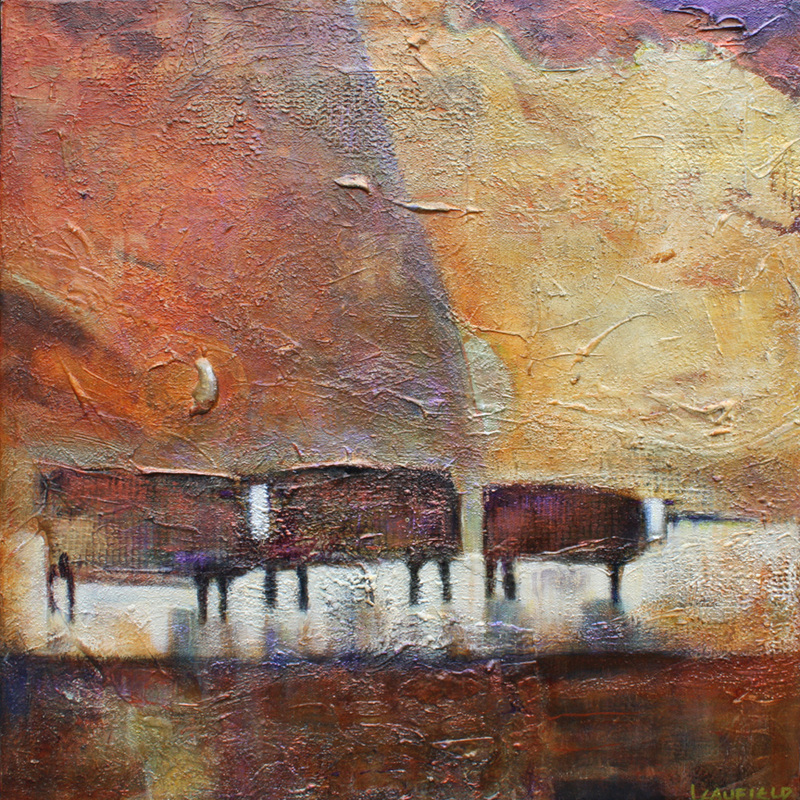 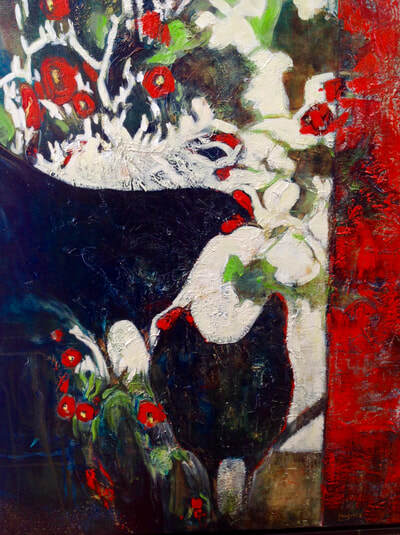 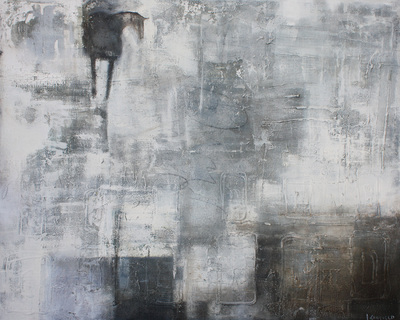 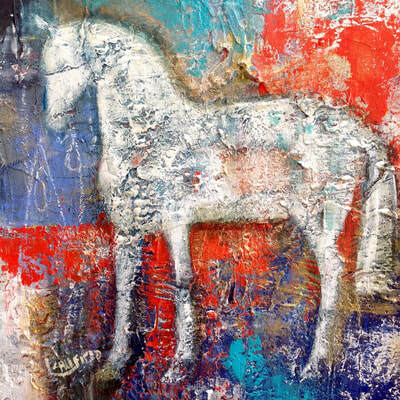 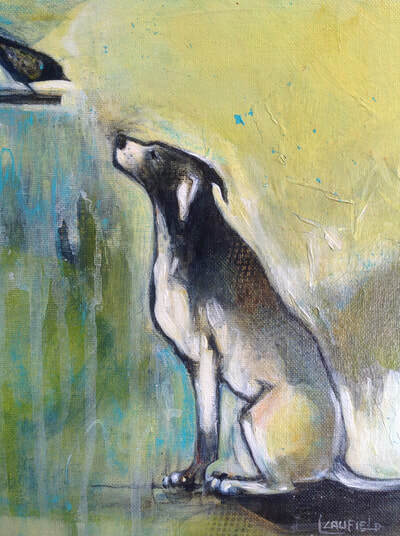 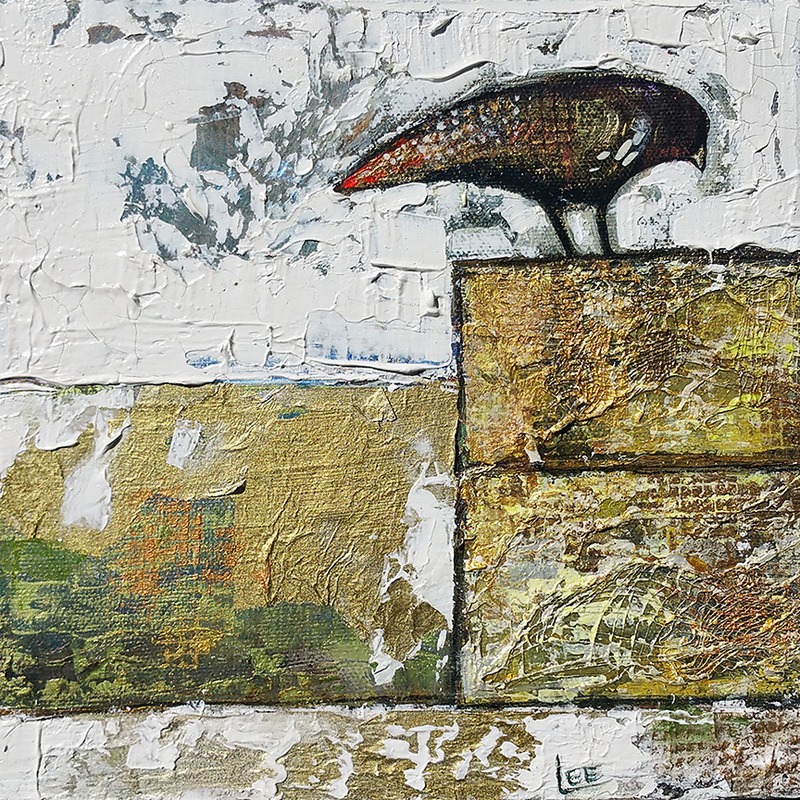 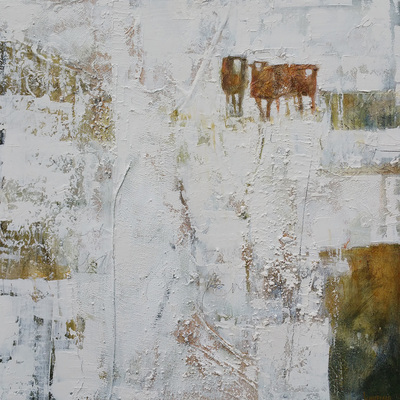 The textures of both subject and surface seem a natural fit. 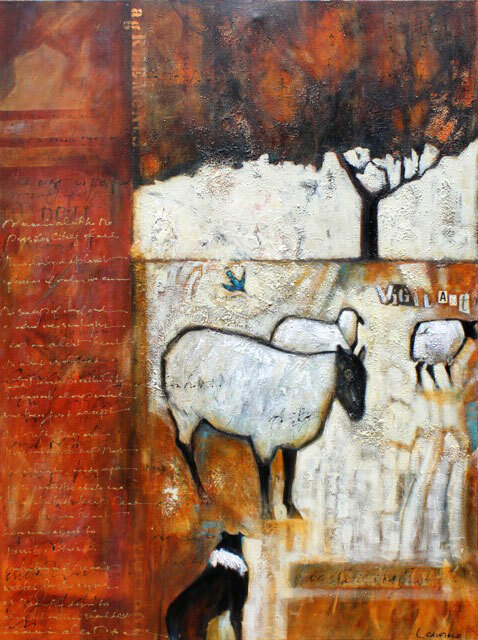 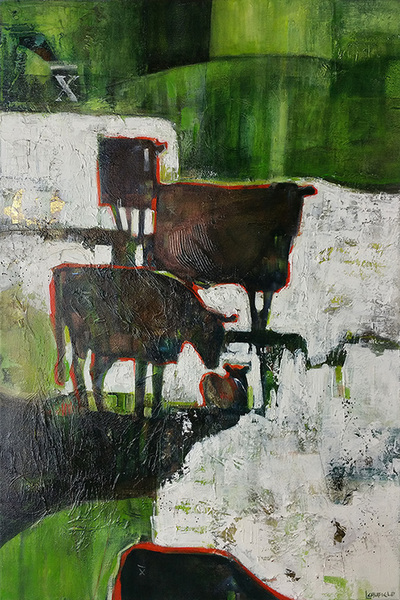 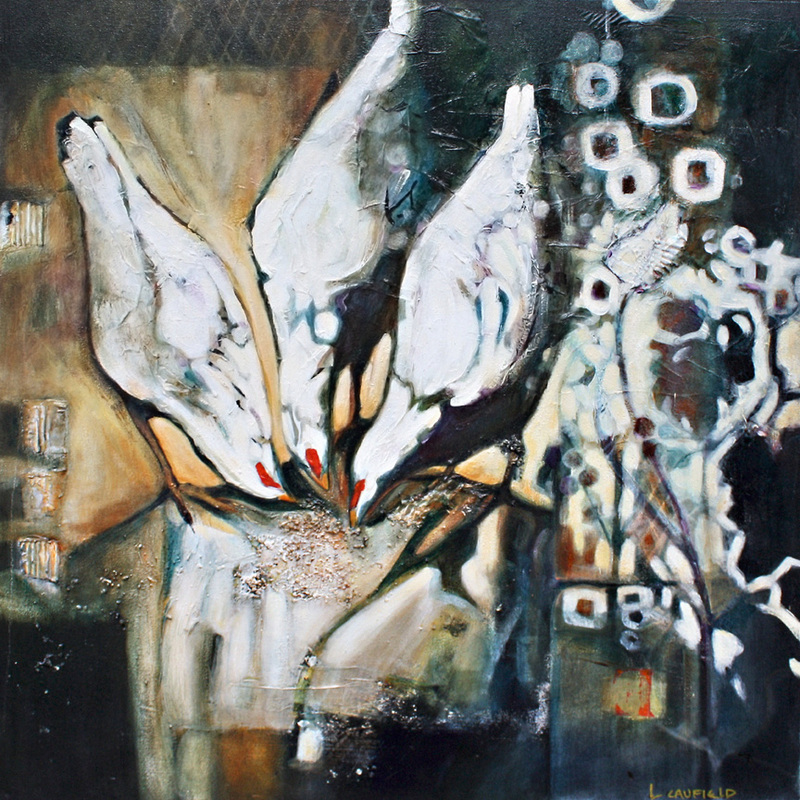 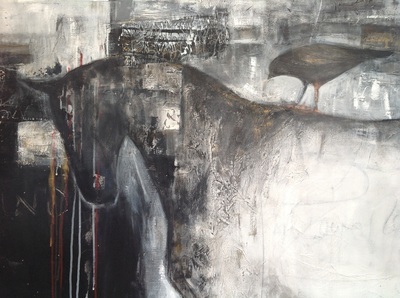 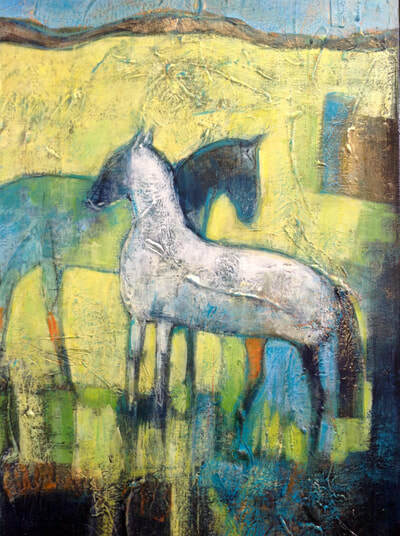 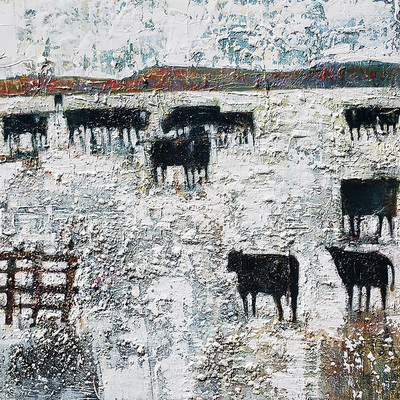 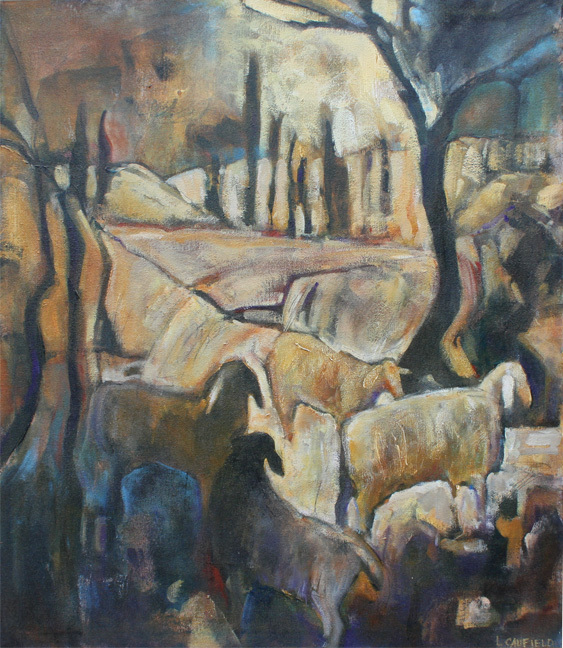 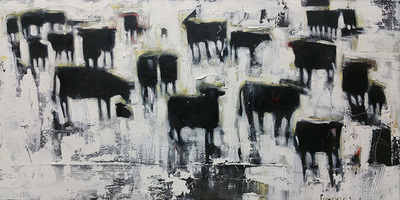 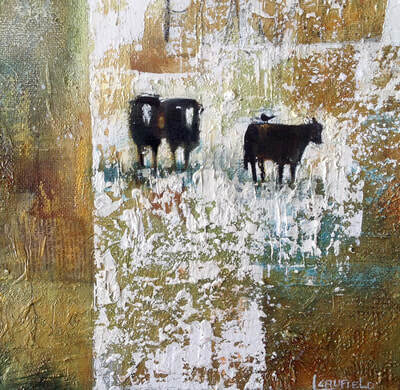 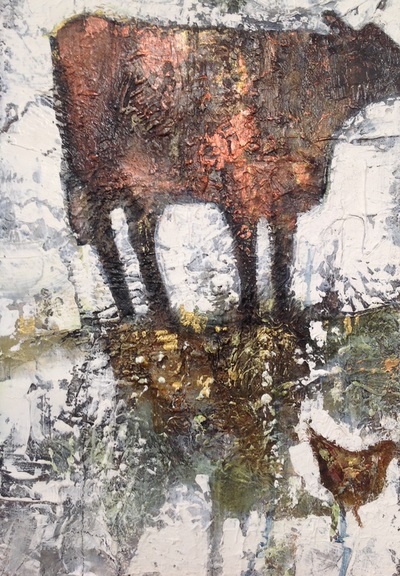 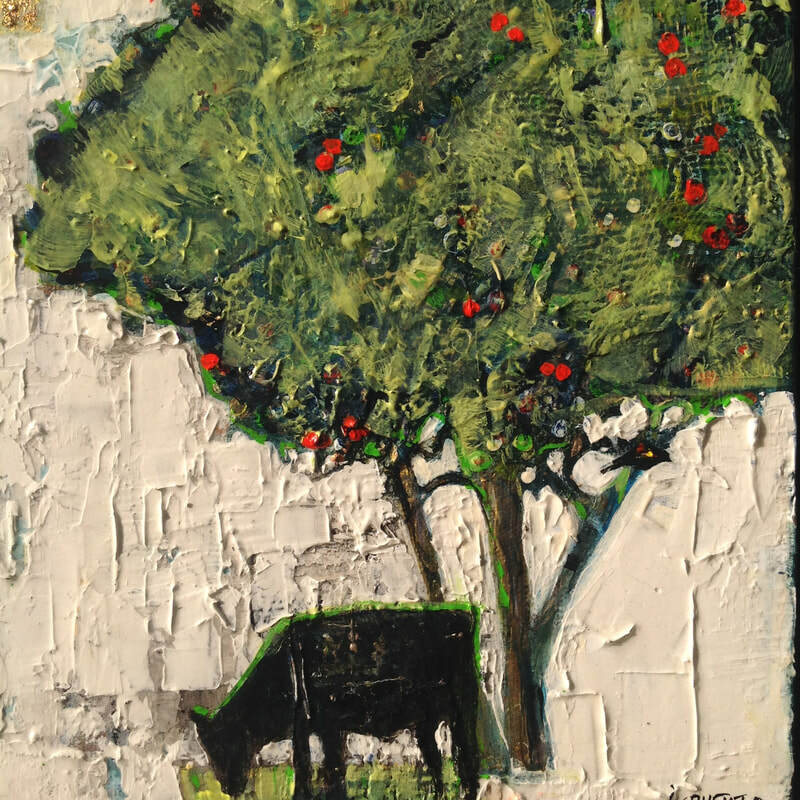 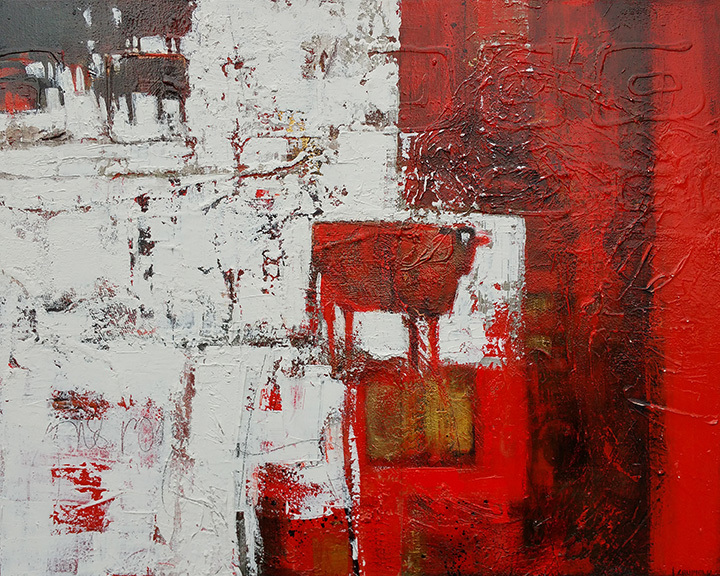 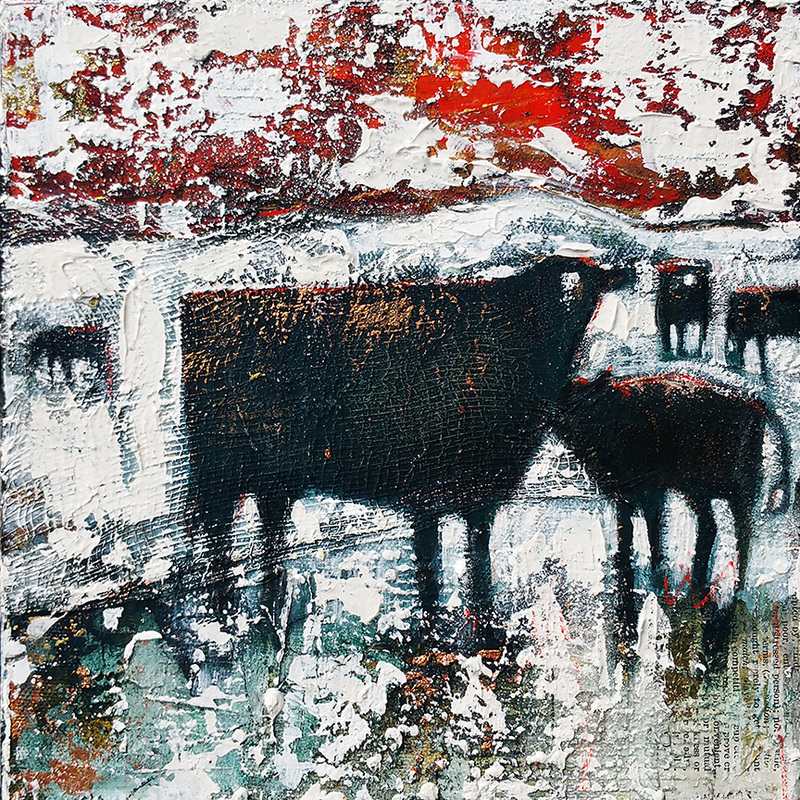 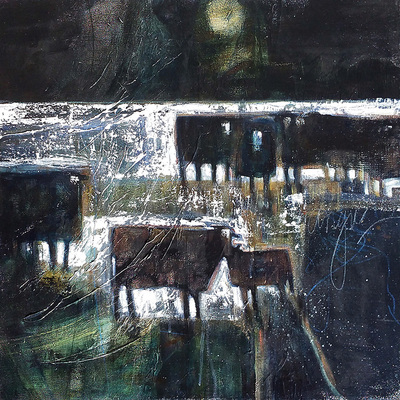 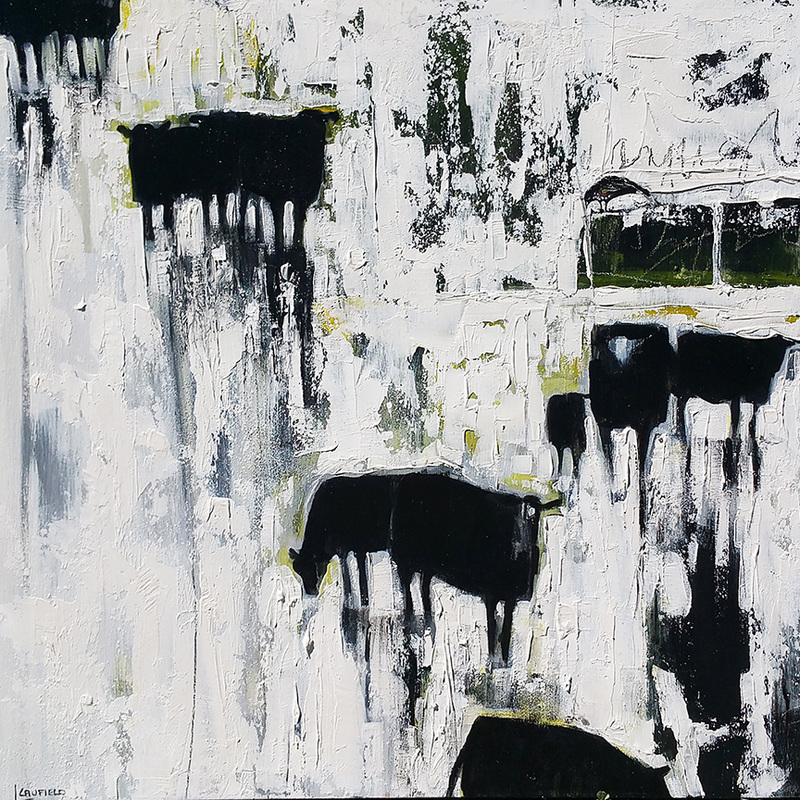 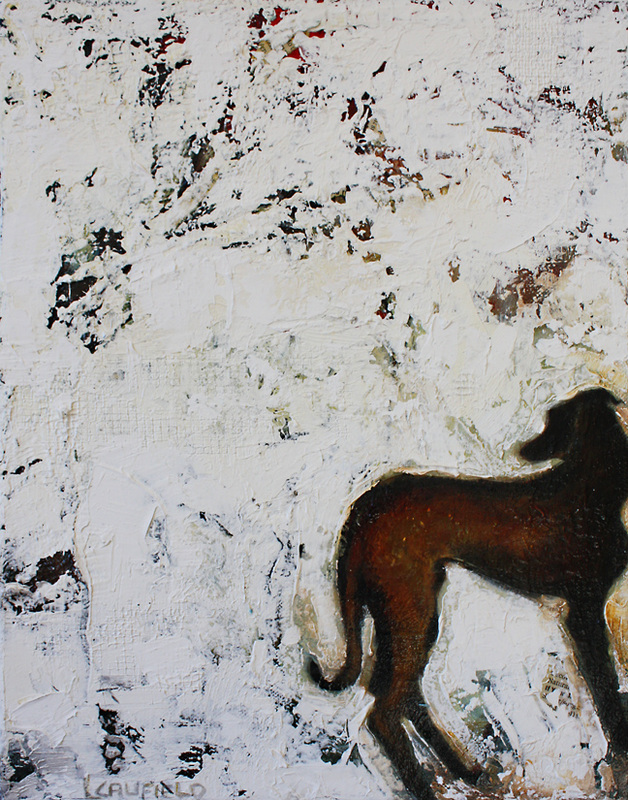 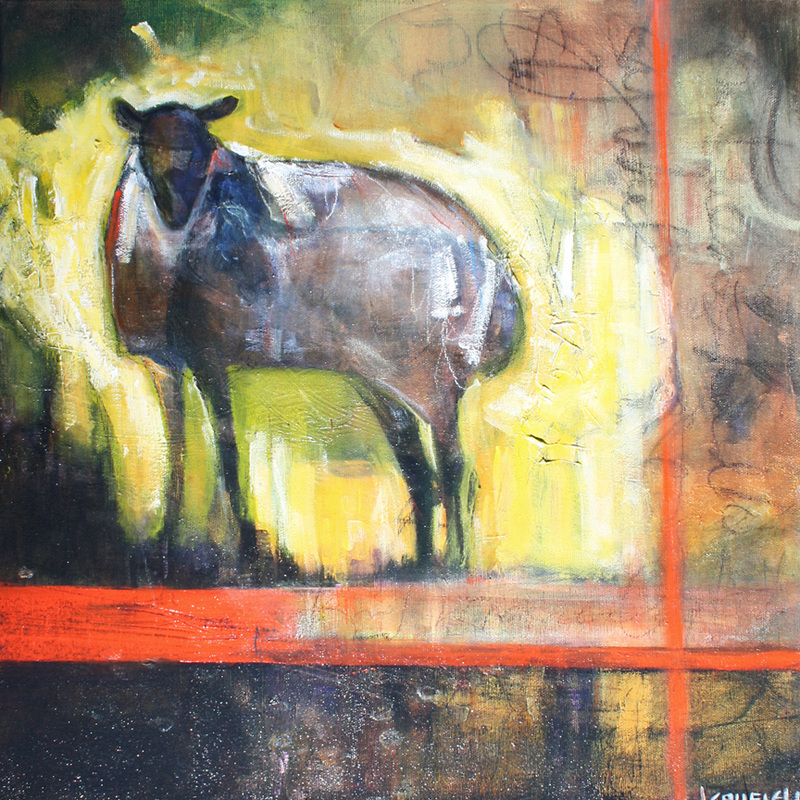 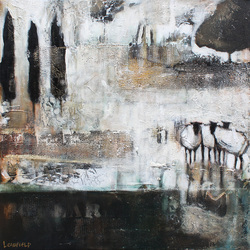 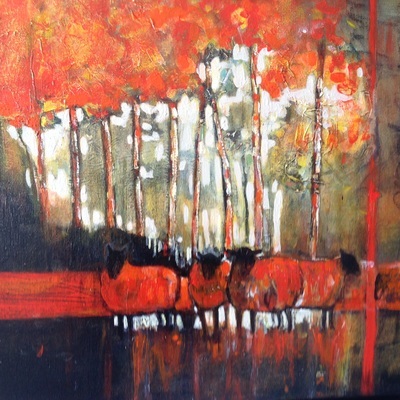 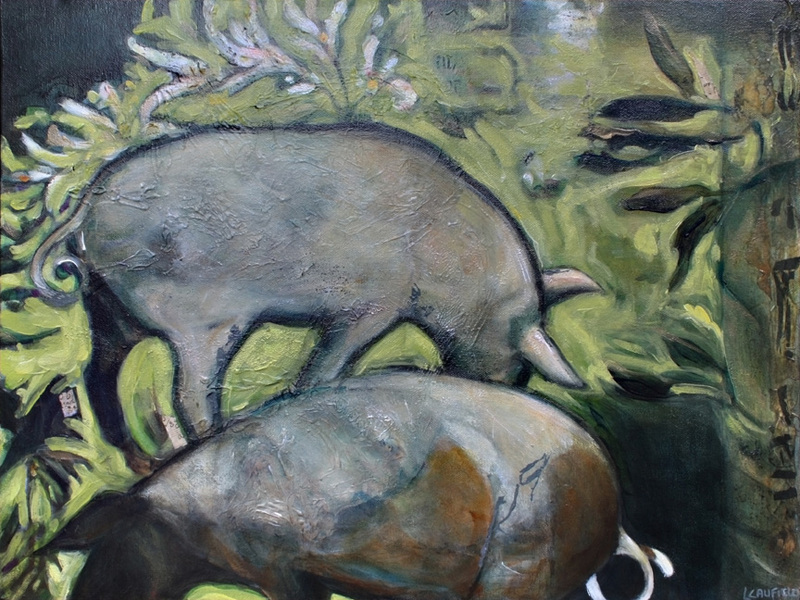 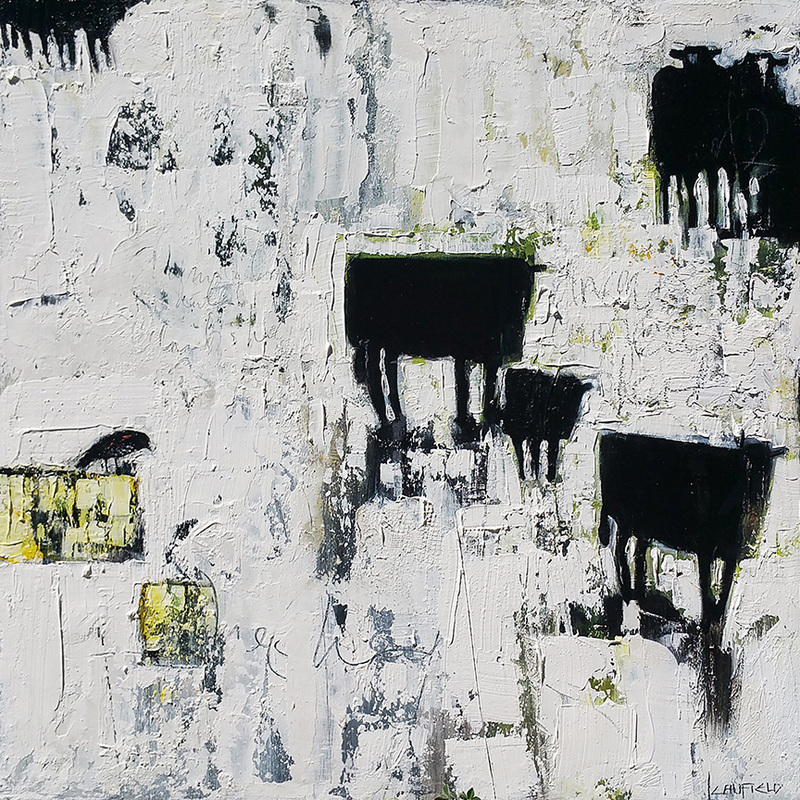 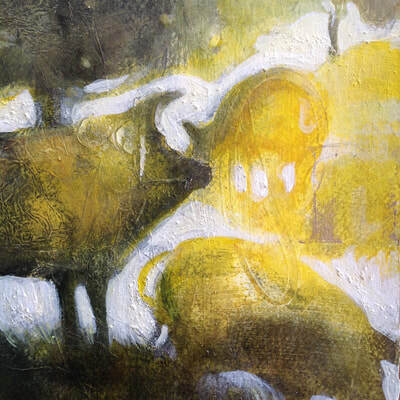 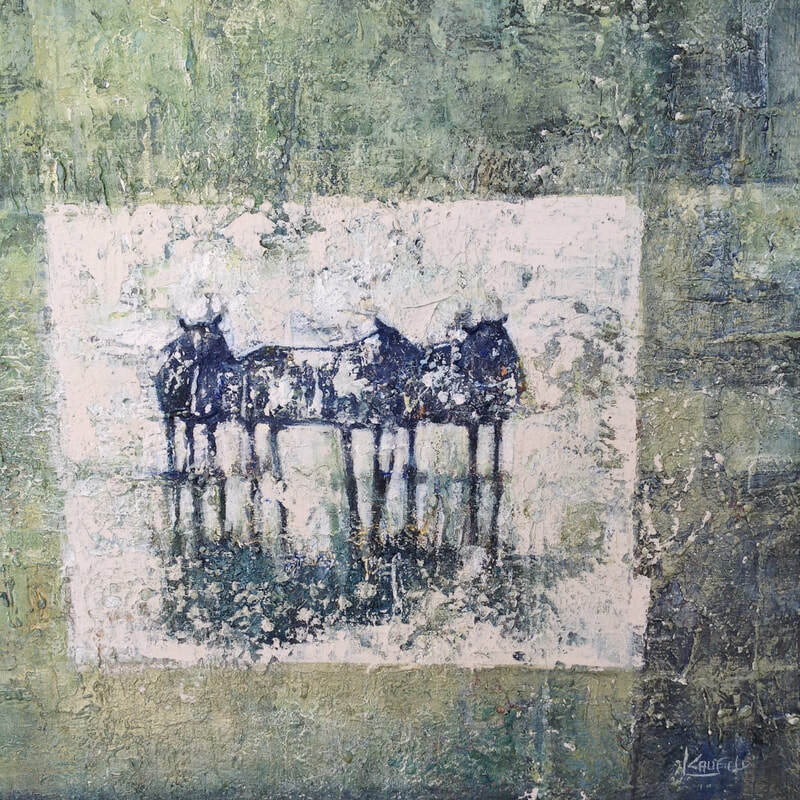 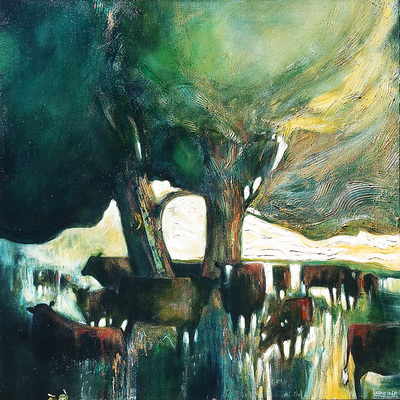 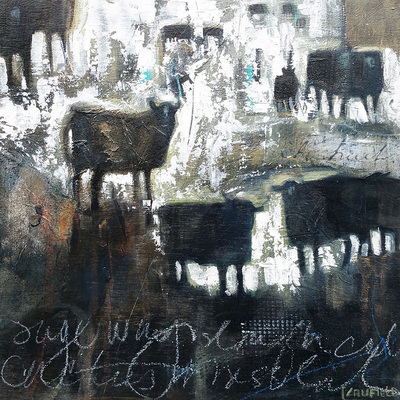 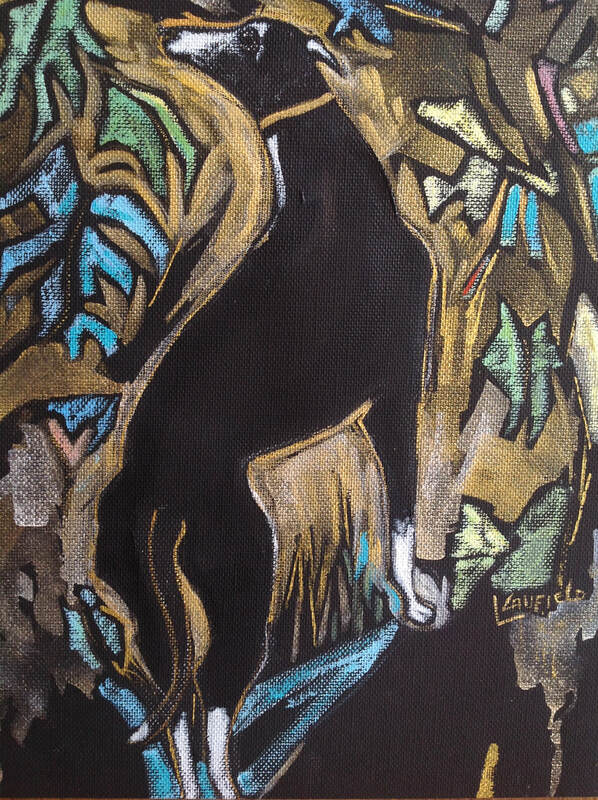 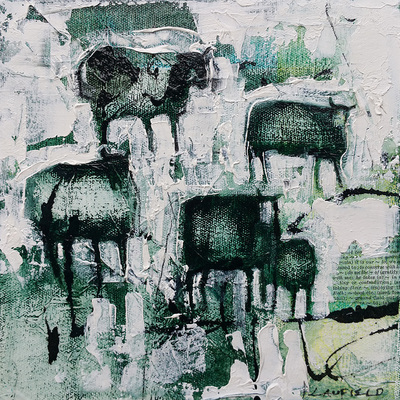 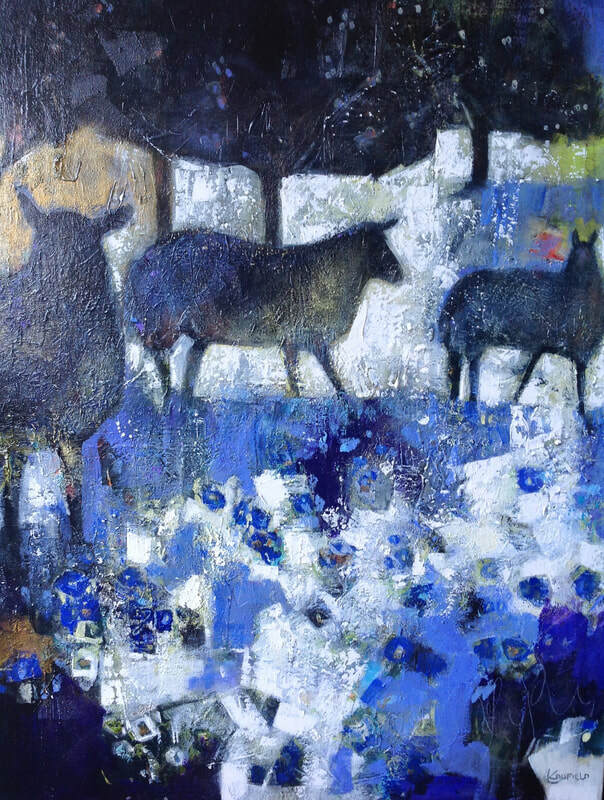 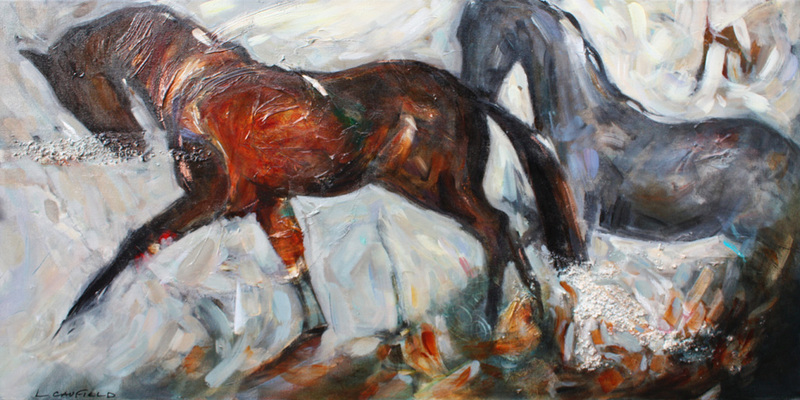 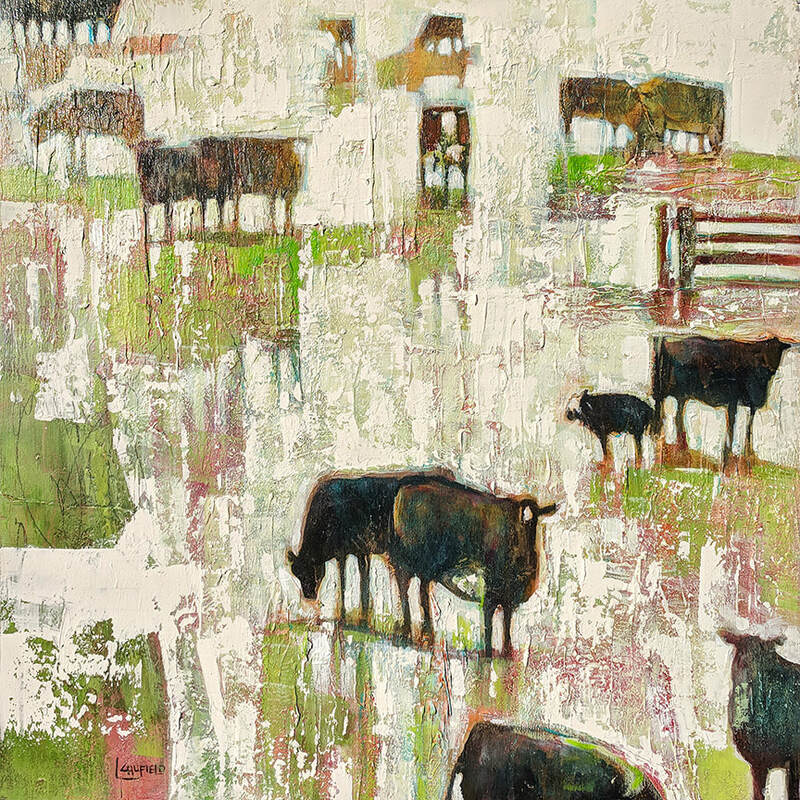 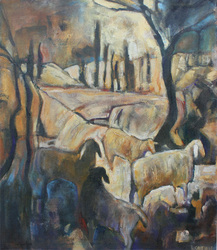 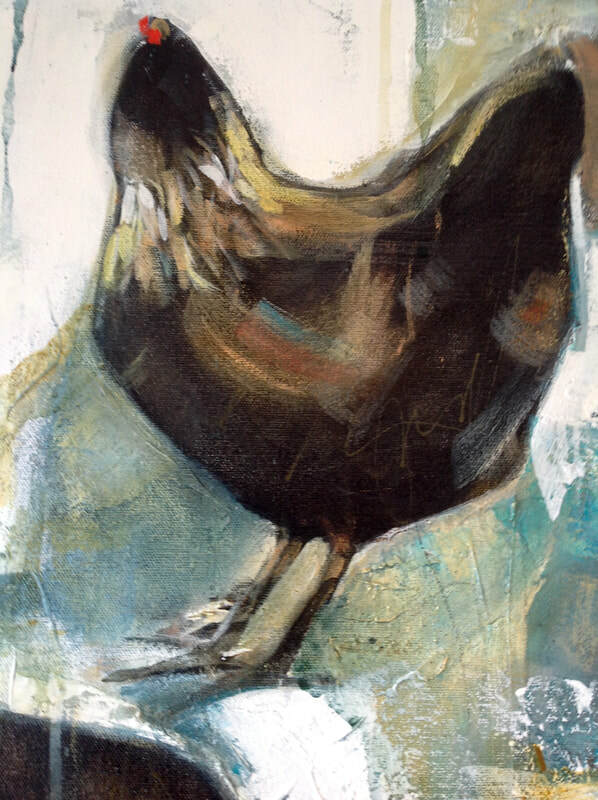 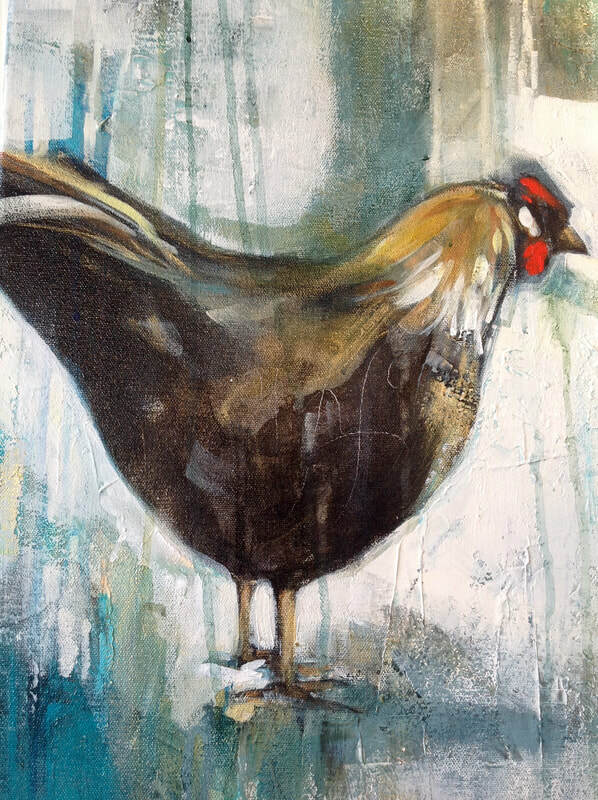 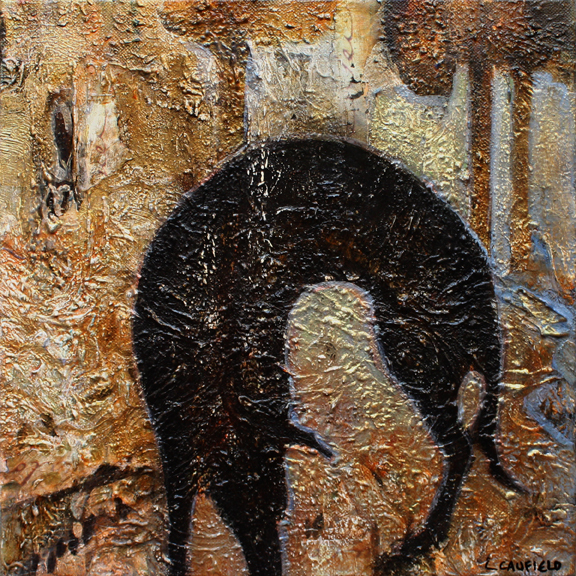 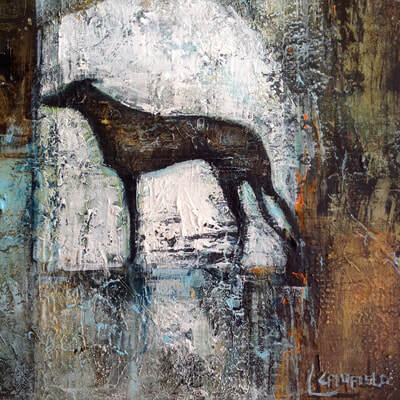 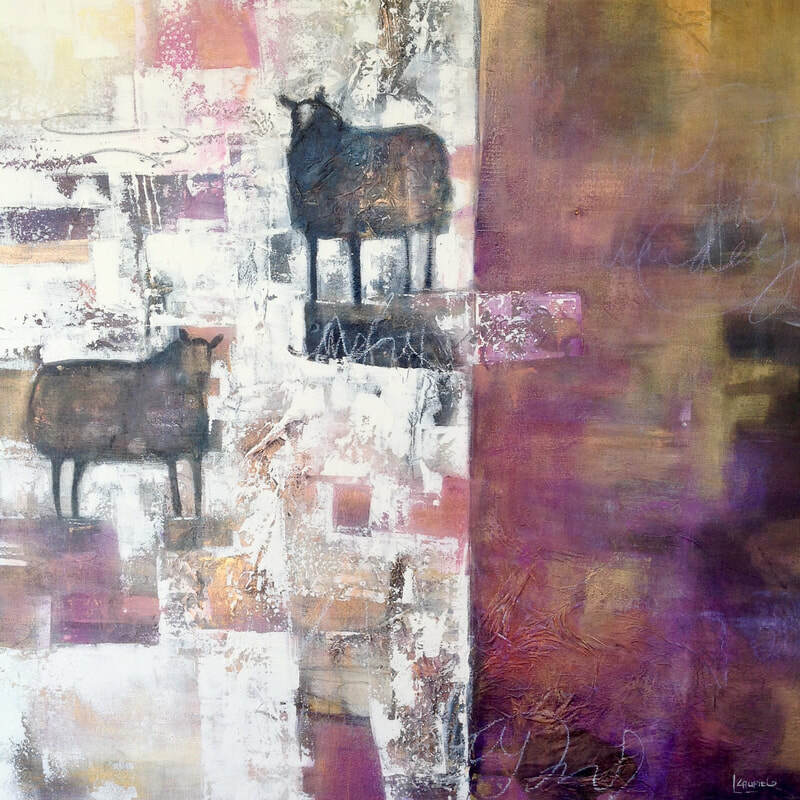 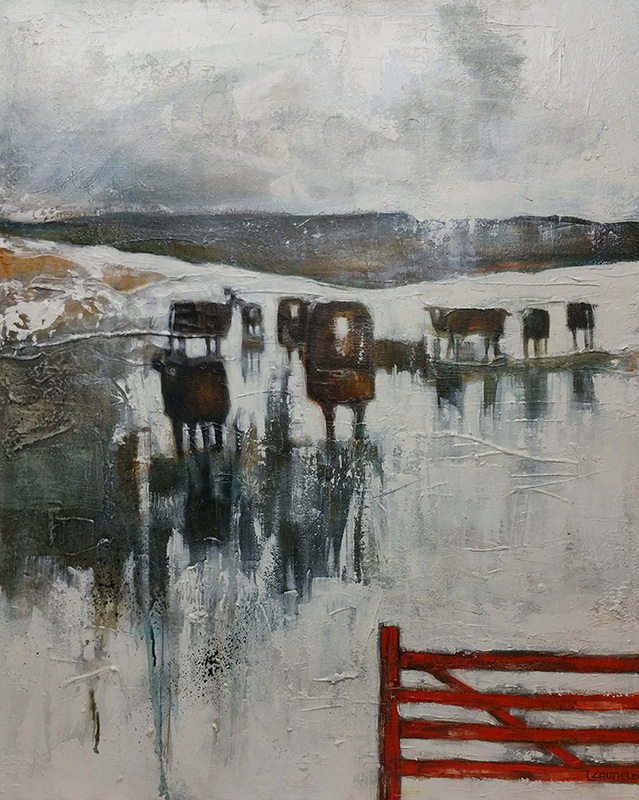 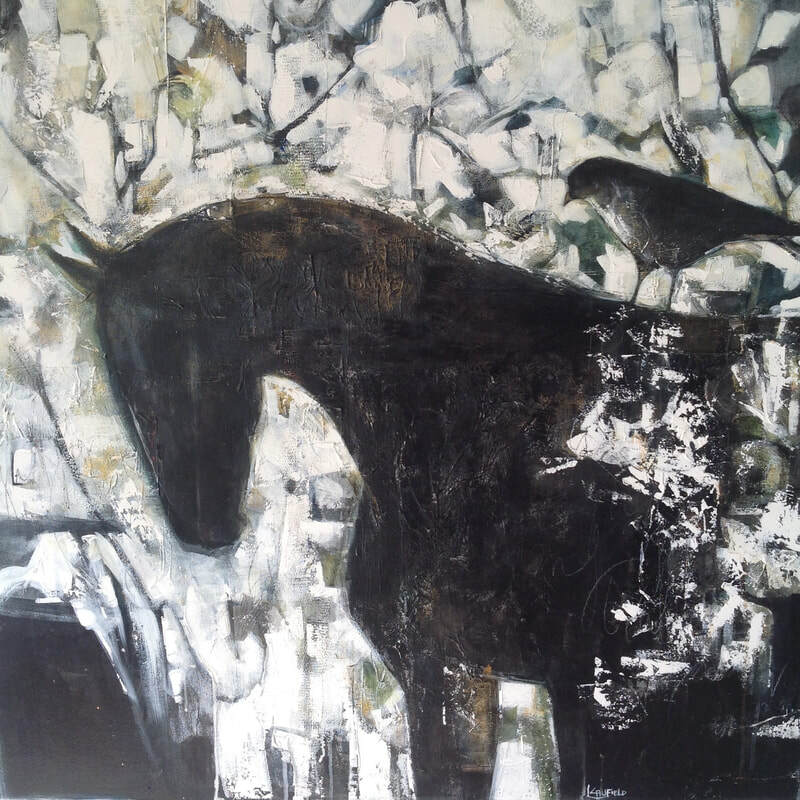 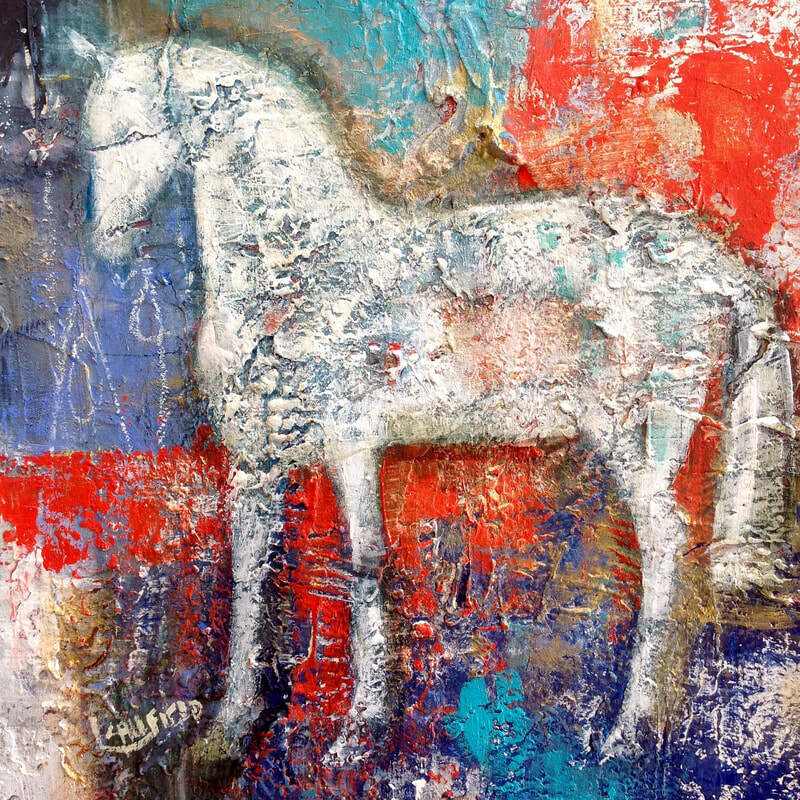 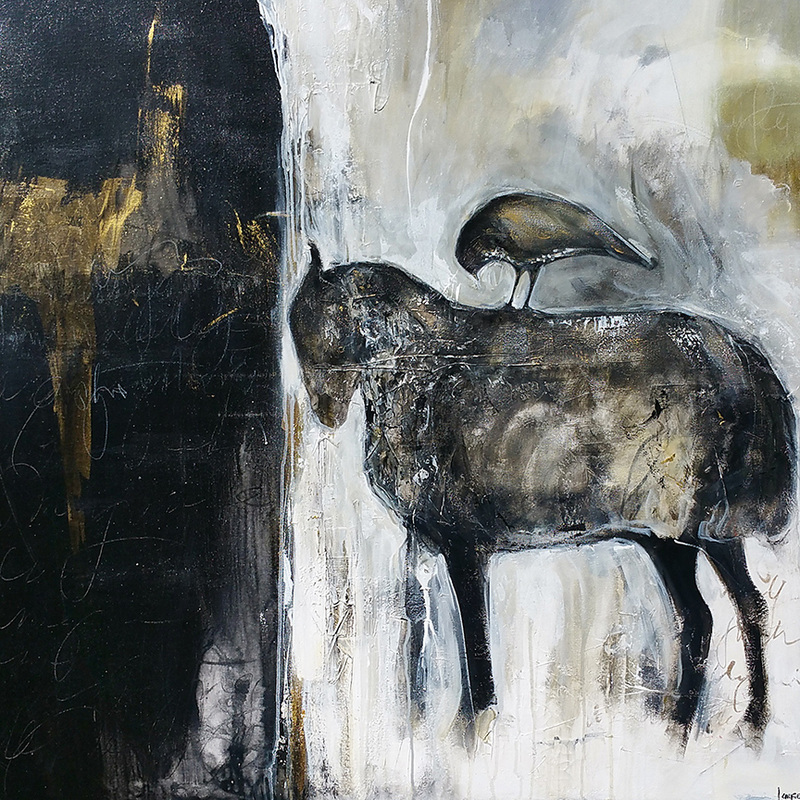 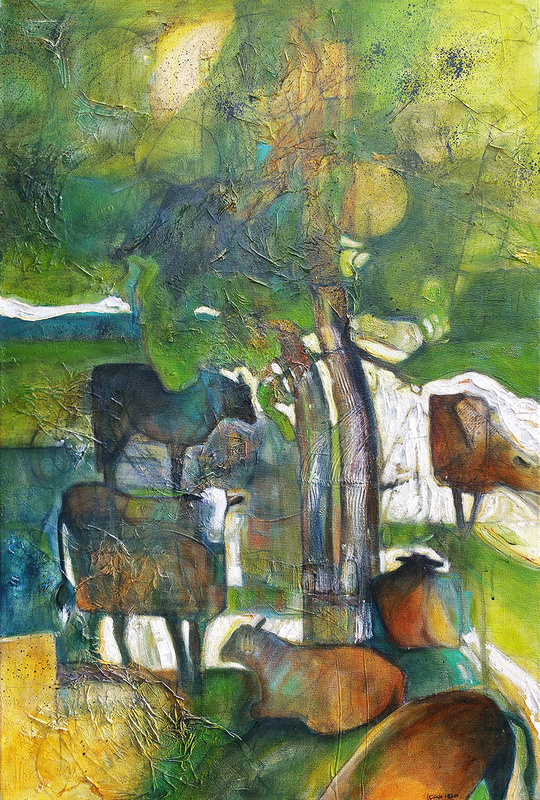 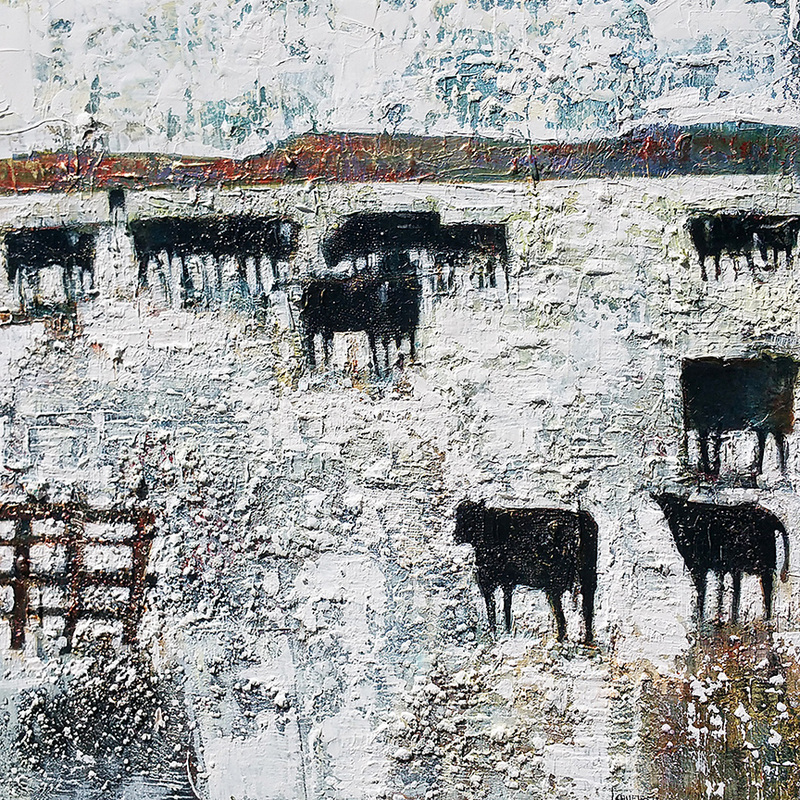 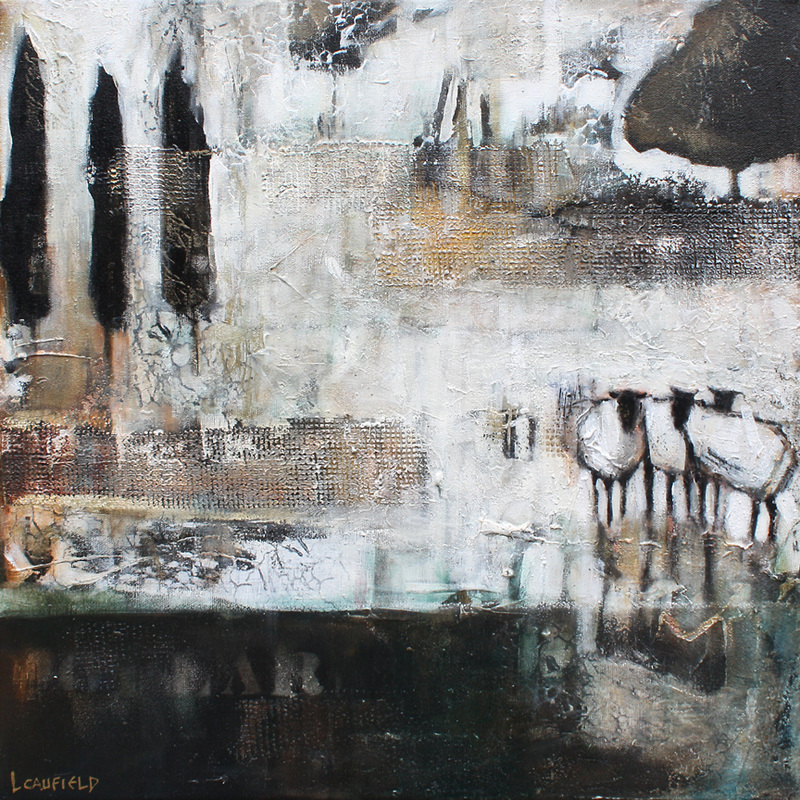 The cattle paintings are part of an ongoing series entitled HOLY COW. Few of us could make it through a day without using some "gift" from this glorious animal. Sheep, chickens, dogs, etc - enjoy!